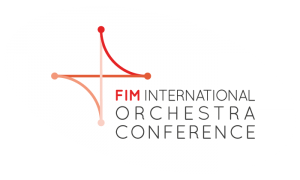 What is the International Orchestra conference? This conference will see about 300 delegates.The aim of this dedicated conference is to give symphony orchestra or opera musicians down to the smallest ensemble orchestras the opportunity to share their experiences, concerns and initiatives on issues such as improving working conditions, consolidating employment, risk prevention where health and safety are concerned…Among the participants in this major event will be delegates from Orchestras Canada, together with representatives of the Concours international de musique de Montréal. The conference promises to be a flagship cultural event held in conjunction with the 375th anniversary of the founding of Montreal. The event will also coincide with the culmination of the Montréal Métropole Culturelle action plan aimed in part at promoting Montreal in Quebec, Canada and the world. 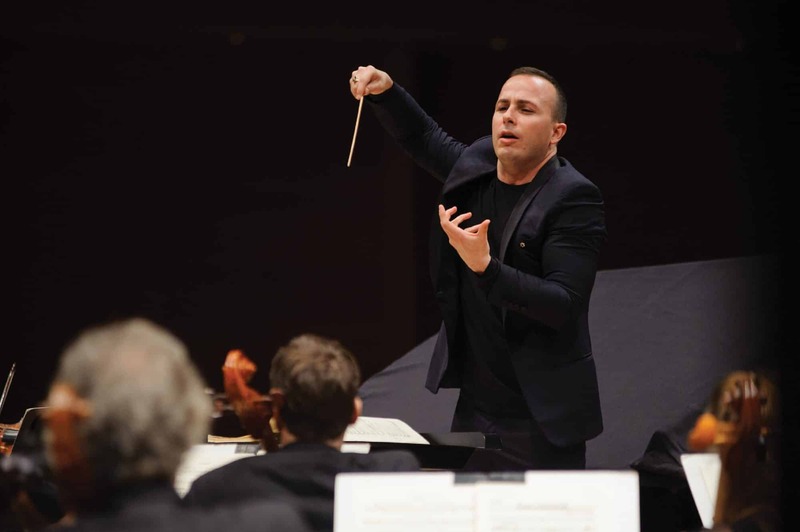 The event will also provide an excellent opportunity for exchange between artists and orchestral managers the world over, as it will give them a chance to discuss issues of shared interest and advance solutions intended, in part, to improve the working conditions of professional musicians. This large-scale project has received support from all levels of government. The city’s candidacy also drew support from cultural and musical organizations, including Tourisme Montréal, JPdL International, the Orchestre symphonique de Québec, the Orchestre symphonique de Montréal, the Orchestre Métropolitain and Culture Montréal.